Ignacio, CO | This project is a 97,076 square foot addition remodel. Select demolition of the existing school buildings with addition and remodel to convert the existing High School and Junior High into one High School Campus. 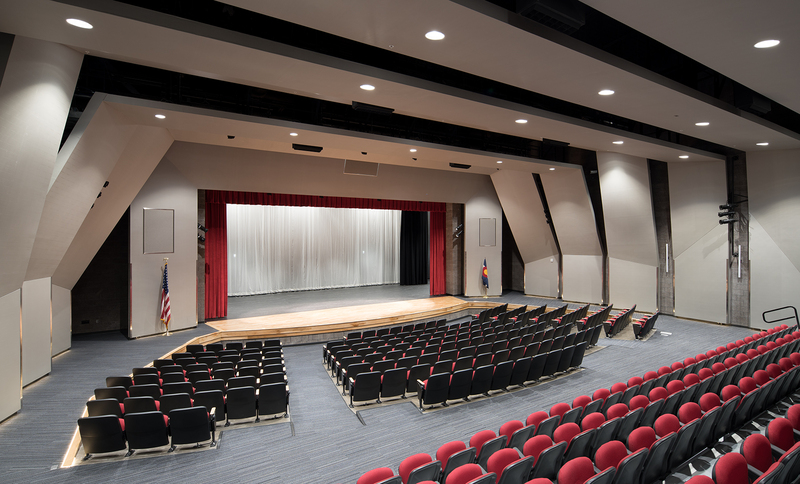 The project included demolition of the existing football field and track that was replaced with a new synthetic turf field and synthetic surface running track and construction of a new auditorium with stage lighting and sound system. 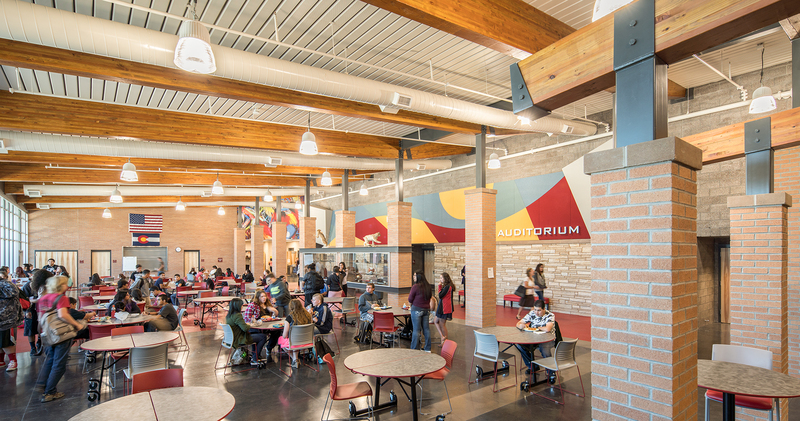 All work was coordinated with the School District to allow access for sporting events and operating facilities adjacent to the construction site.